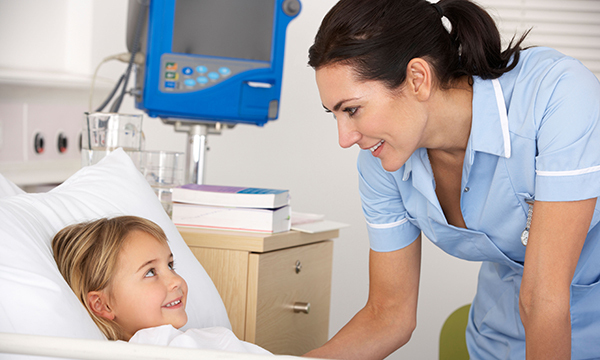 The clinical situations in which stress and anxiety are more likely to contribute to paediatric patient safety events are trauma, respiratory distress and cardiac issues, a study has revealed. Paediatric emergencies place unique stresses on staff that can affect patient safety, according to this study of emergency medical services (EMS) providers in 44 US states. The objective of the research was to understand how EMS professionals perceive the effect of stress and anxiety on paediatric patient safety. A total of 753 eligible professionals, including emergency department nurses and physicians, participated in the study. Clinical situations where heightened stress or anxiety were likely to contribute to safety events. Aspects of those situations that cause stress or anxiety. How stress or anxiety may lead to paediatric safety events. Among the themes to emerge from the research were provider sympathy or identification with children, difficulty seeing an innocent child hurt, and insufficient exposure to paediatric emergencies. The researchers conclude that the 'inherent nature' of child patients is a primary source of anxiety and stress for EMS staff. Clinical judgement was influenced because carers saw their own children in the patient. Knowing the child's entire life could be affected by the outcome of the event was another cause of heightened stress. There is mounting evidence that stress among EMS staff is an important factor to address, both for their own well-being and that of their patients.